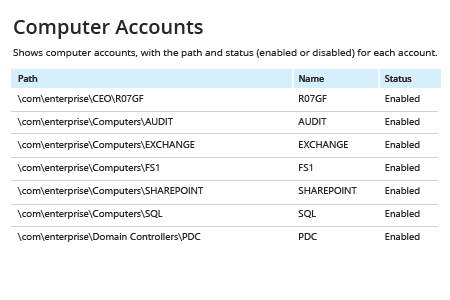 Run Netwrix Auditor → Navigate to “Reports” → Open “Active Directory” → Go to “Active Directory - State-in-Time” → Select “Computer Accounts” → Click “View”. To save the report, click the "Export" button → Choose a format, such as PDF → Click “Save as” → Choose a location to save it. 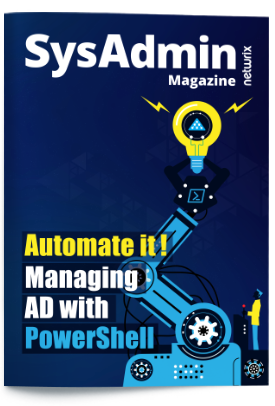 Netwrix Auditor for Active Directory gives you visibility into your Active Directory configuration. 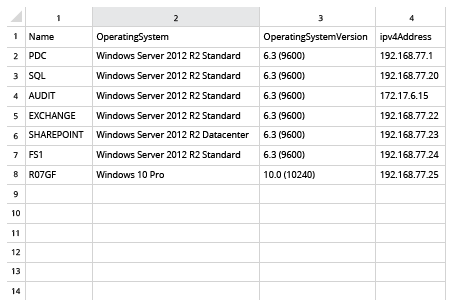 Unlike native methods that require PowerShell scripting, Netwrix Auditor requires exactly zero coding to export a list of computers from Active Directory to CSV or another format. Simply pull up one of the predefined reports or access the data using the Interactive Search feature. In both cases, the software provides flexible filters and multiple export formats, including PDF, CSV and Excel. The human-readable information includes all the critical details, including computer names, path and account status. You can then use this information to disable or delete idle computer accounts through Microsoft Active Directory Users and Computers, thereby closing off avenues for attackers to breach your network.